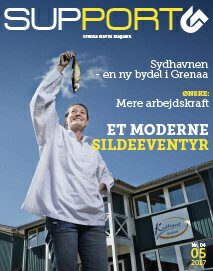 Keep up to date with our free e-magazine. 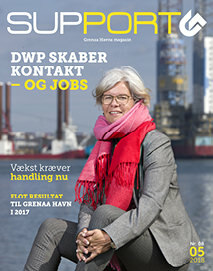 SUPPORT is a journalistic magazine with a high editorial level of ambition. 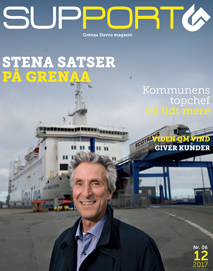 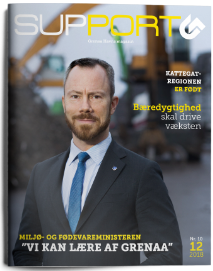 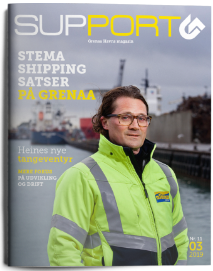 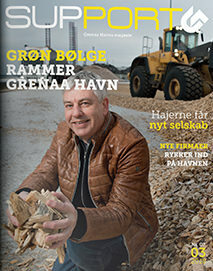 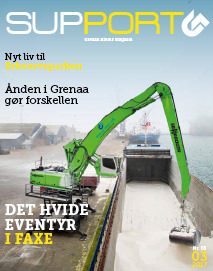 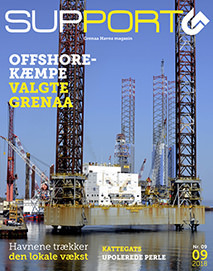 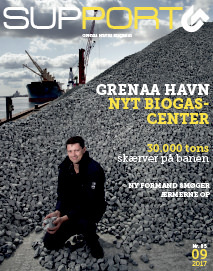 The magazine brings articles from and about Port of Grenaa, news, interviews and professional articles.